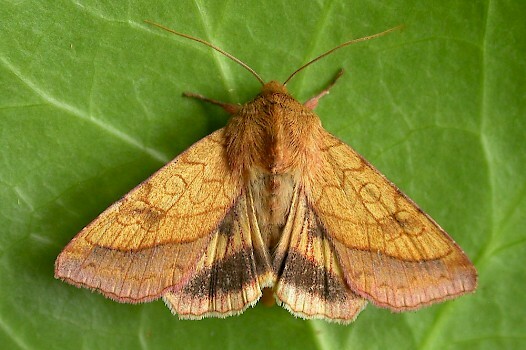 Welcome to UKMoths, your online guide to the moths of Great Britain and Ireland. 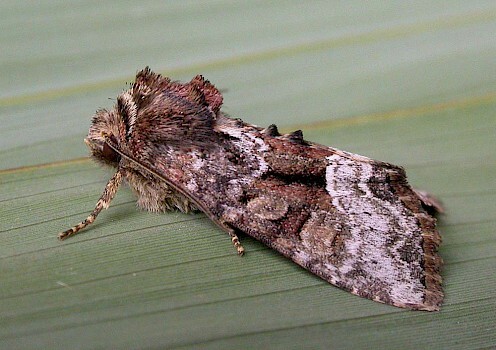 UKMoths has been providing identification help and information about Britain's moths for over 15 years. 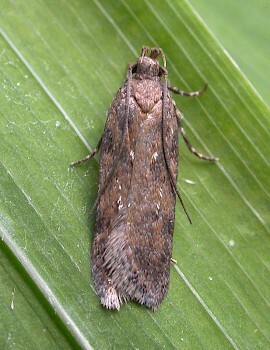 Traditionally, moth fieldguides have concentrated on the so-called "macro-moths", of which there are around 800 regular species. To study all of Britain's species incuding the often very interesting microlepidoptera, requires an expensive library of reference material. 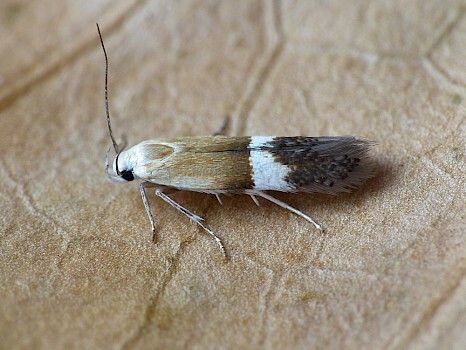 The ultimate idea of the site was to illustrate as many species of British moths as possible and to provide this information in an accessible format. 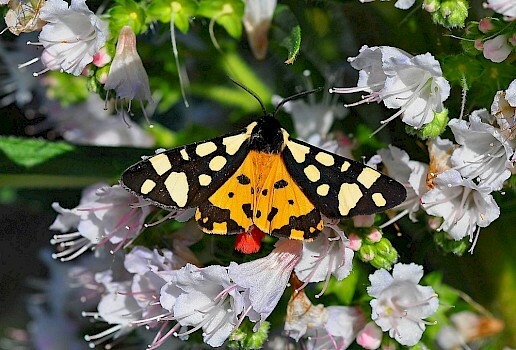 Over 2500 species have been recorded in the British Isles, and currently 2255 of these are illustrated, featuring 7215 photographs. 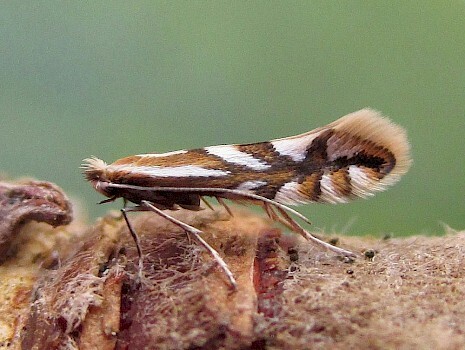 If you have good quality photos of British moths or lifecycle stages not yet featured on UKMoths and would like to contribute, please check the guidelines for contributors. Try the Beginner's Top 20, the 20 most commonly requested identifications, or check out the Keyword search. 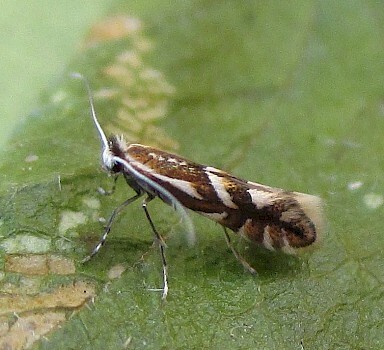 Many people use the site as an identification resource. If you do, be careful and understand that this is not necessarily a definitive identification point. Please check the disclaimer.